Fauske, G.M., P.P. Tinerella, and D.A. Rider. 2003. 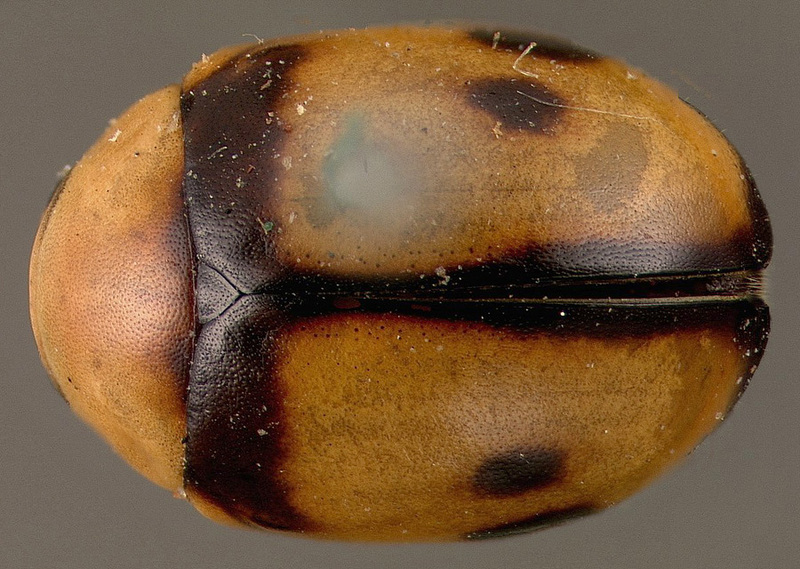 A list of the lady beetles (Coleoptera: Coccinellidae) of North Dakota with new records from North Dakota and Minnesota. Journal of the Kansas Entomological Society 76: 38-46. Robert D. Gordon. 1985. Journal of the New York Entomological Society, Vol. 93, No. 1.